Posted on February 11, 2019 at 9:37 am. IMRIS is excited to attend and support the 2019 ESPN Consensus Conference & Refresher Course this year! 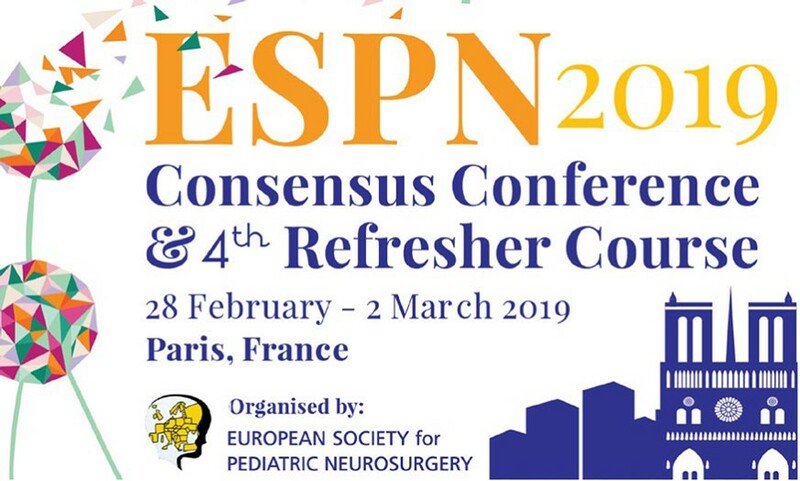 The ESPN Consensus Conference is organized by the European Society for Pediatric Neurosurgery. The Conference Program consists of session tracks that address questions related to a specific theme, and concludes with a consensus panel discussion. This year, the primary focus will be decompressive craniotomy in children. The Consensus Conference is followed by the ESPN Refresher Course, an opportunity for graduates of the ESPN Course to follow up on the knowledge they’ve acquired. This year’s Refresher Course will be dedicated to “What genetic and epigenetic currently teach us on pediatric brain tumors”. If you plan to attend, stop by and engage with our team as we Consult, Design, Create and Support the pediatric neurosurgeons of the future!